DESCRIPTION: What if a small change in HOW you edit could result in better realtime in only two weeks? This means much shorter editing time to crank out a transcript! We’re going to spin you 180 degrees from how you do things now and show you just how much time and energy you are going to save. DESCRIPTION: By now most of us understand that there is a shortage of reporters nationwide. How can we help? How can YOU help? In this presentation, you will learn how the NCRA A to Z program is successfully introducing hundreds of prospective students to the world of reporting, and how you can get involved! You will learn the history of the program, what it’s all about, and some practical advice for how to start your first (or second or third) A to Z program. DESCRIPTION: Review the SADA concept from the original Terminate Transcript Turmoil, talk about families of prefixes and suffixes and the importance of consistency. Anissa will talk about valuable word pieces, how to make stacking FOR you, and how FPP55 earns you better realtime in only one week! DESCRIPTION: We guarantee you won’t fall asleep when Dr. Aurelio tells you about some gremlins that are alive and well in English grammar. He will discuss the significant differences between the following word pairs that bedevil so many of us: principal/principle, affect/effect, pore/pour, therefor/therefore, regime/regimen, lead/led, premier/premiere, etc. But most importantly, his humorous lecture will teach easy-to-remember rules and memory devices to help you to always use the correct form. DESCRIPTION: The Boston Strangler terrorized the city of Boston, Massachusetts, from 1962 to 1964, when 13 women were brutally murdered. Albert DeSalvo confessed to all of those murders, but he was only tried for other crimes. Not every police official believed he was the Strangler. Was he? Join Dr. Aurelio, a reporter on the DeSalvo case, who will discuss many salient aspects regarding DeSalvo, Attorney F. Lee Bailey, and other principals (including a world-renowned psychic) in this strange case. DESCRIPTION: Typing and computer work all day can lead to significant pain in the hands and arms. Being a court reporter means that you are at risk for a variety of types of pain and injuries, including Carpal Tunnel, Tennis Elbow, Thumb Arthritis, DeQuervein's. You will learn the difference and how to address each one. Our focus is on decreasing pain and getting you back to work and regular activities with as few limitations as possible. We will use a 'Heal - Overcome - Prevent' model to take you from injury to normal function with real recommendations that you can take home and implement right away. Let’s get you pain free and back to living normally. DESCRIPTION: Drug and gang behavior, as well as the lingo, is an ever-evolving phenomenon. Detective Diaz will share his experiences from working on narcotics investigations, undercover operations, gang investigations, and child sexual predator cases. 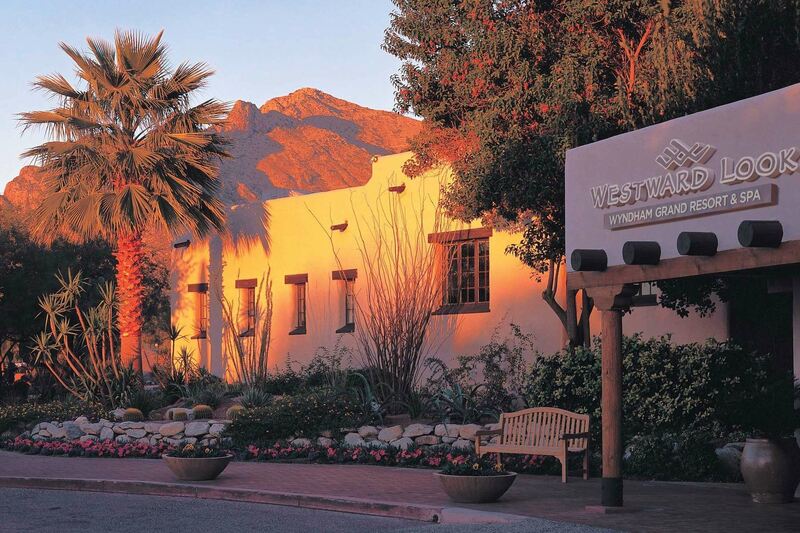 The beautiful Westward Look - Wyndham Grand Resort & Spa in Tucson, Arizona, is the site for our 2018 Annual Convention. For room reservations at our $129.00 ACRA rate Click here or call (520) 917-2970. Cut-off date for the ACRA rate is August 24. For more information about the resort, Click here. There will be games, raffles, and socializing. Two continental breakfasts, breaks, and lunch will be provided. Click here to download a printable form that you can mail in. Registrations after Sunday, September 9 will include a $30 late fee. Register early!